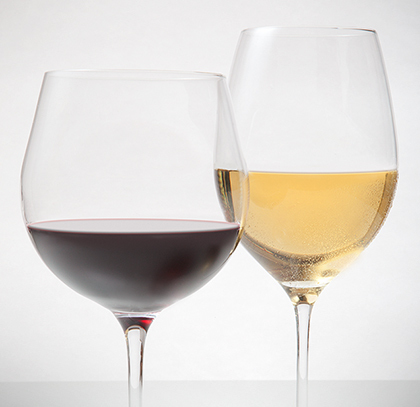 COACHELLA VALLEY'S AFFORDABLE FOOD & WINE TASTING EVENT! TICKETS ON SALE SEPTEMBER 1st! is the most affordable and entertaining tasting event in the Coachella Valley. 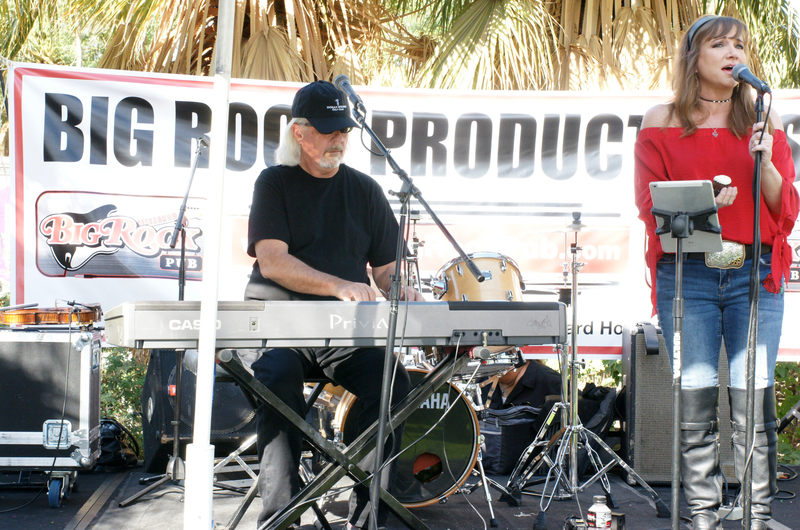 This ever-popular food & wine festival offers attendees a variety of live entertainment sponsored by BIG ROCK PUB, while sampling a cornucopia of tasty food, wine, spirits and craft beers! 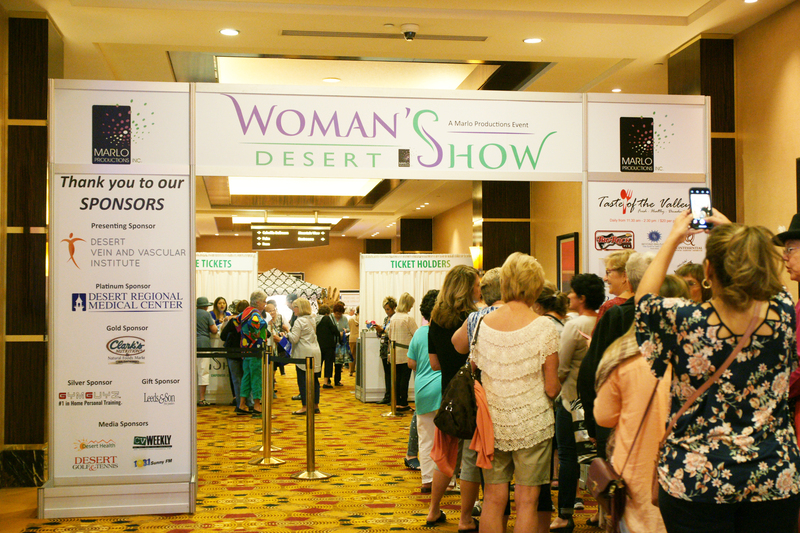 Register online for your general admission ticket for the Desert Woman’s Show when you purchase your wristband for the Greater Palm Springs Food & Wine and save! Two great events at the same location! The Desert Woman’s Show is the perfect gal pal escape from your busy week. Grab your girlfriends, sister, daughter, bff or mom and relax and enjoy inspiring speakers, great shopping finds and an exhibit hall filled with products and services ranging from the latest in beauty, weight-loss and anti-aging to desert fashions and accessories. Enjoy our featured Chef Demonstrations where you will learn to make fresh and easy (and tasty!) meals at home. 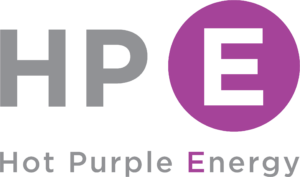 Your community resource for renewable energy. Copyright © 2019 COACHELLA VALLEY'S AFFORDABLE FOOD & WINE TASTING EVENT!